VanBex, a team of blockchain consultants and experts does client work, helping with development, marketing for businesses that want to integrate blockchain, smart contracts, crowdfunding and also has their own projects. EtherParty is a VanBex project that helps by making smart contracts easier to use. Smart contracts exist on the Ethereum blockchain. EtherParty is like the Wix or Squarespace of smart contracts; an app you can use to click through and make your own. 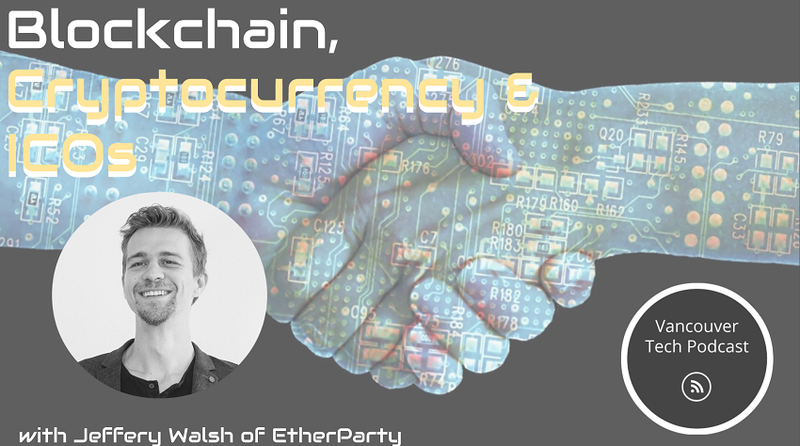 Jeffery Walsh, fullstack developer of EtherParty joins host Drew Ogryzek to discuss VanBex, EtherParty, blockchain development for both cryptocurrency and other uses. With regards to what blockchain is, "I just think of it as computers agreeing on something," says Walsh. "There's a bunch of computers, and they're all running the same code. They agree on something, and that can be entered into a public ledger, because everybody agreed." 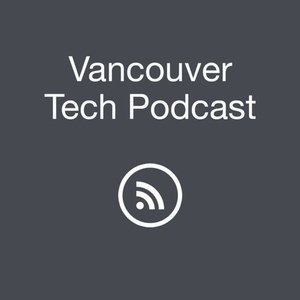 Listen in to dive deeper into how blockchains and cryptocurrencies like BitCoin and Ethereum work. 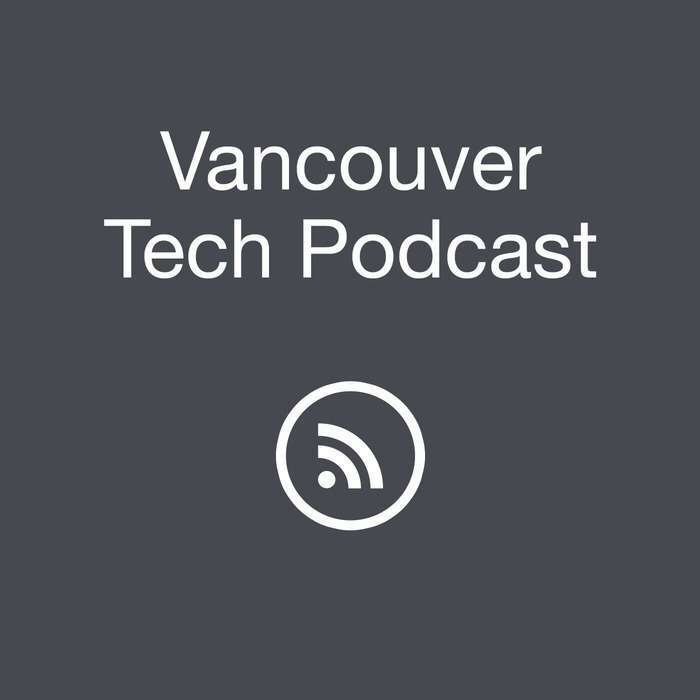 Follow EtherParty on Twitter at @etherparty_io, and the Vancouver Tech Podcast at @vantechpodcast.